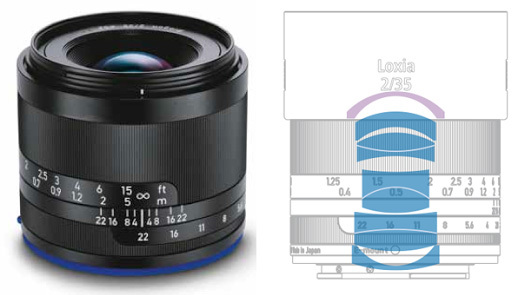 Loxia lenses from ZEISS are perfectly suited to the many strengths of Sony α7 series cameras. Add to that their compact size and low weight, and you have a series of lenses you can use just about anywhere for high quality photographs and films. • Precise and durable construction, low weight. 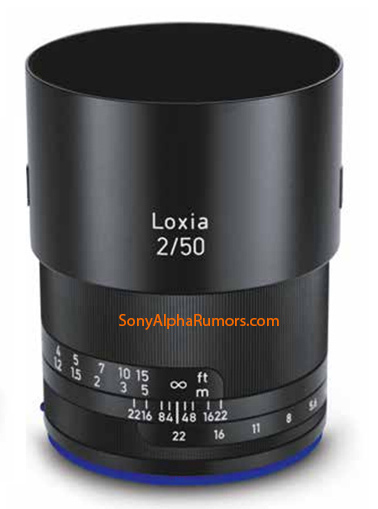 • The functionality of the Loxia lenses is perfectly matched with the camera functions of the Sony α7-series. 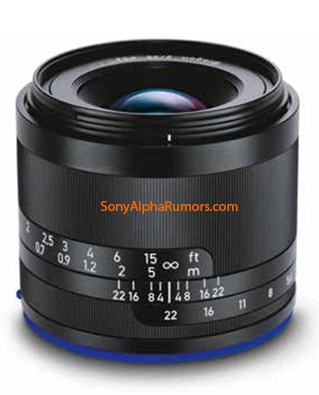 • High quality images thanks to proven optical design. 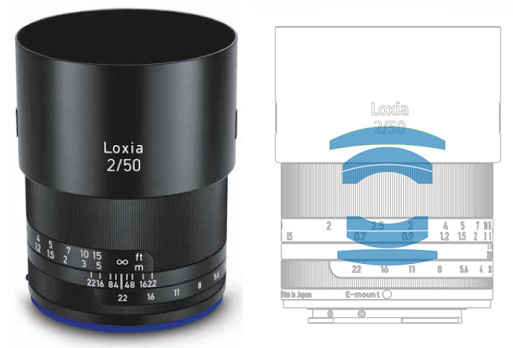 • Automatic activation of the magnification function when turning the focus ring. • Optional switchable aperture lock, allowing for smooth adjustment in video mode. • Consistent 180° focus rig rotation for all lenses in the series. • Robust, all-metal construction for many years of use. • Grippy focus ring for fine manual adjustment. • A special gasket at the mount protects the connection between camera and lens. 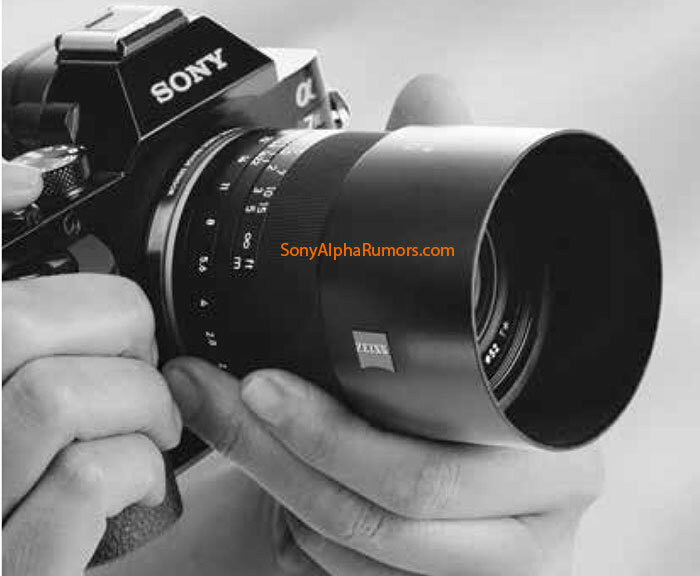 This entry was posted in Sony, Zeiss and tagged Zeiss Loxia, Zeiss Loxia 50mm f/2.0. Bookmark the permalink. Trackbacks are closed, but you can post a comment.